Alpine is the first new-generation luxury fifth wheel. Designed for the customer who demands a new level of quality, convenience, and features unimaginable just a few years ago. 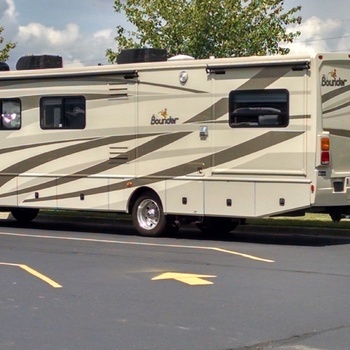 Alpine was engineered from the frame up to to be a generation ahead of anything else in the market today.Buy your next Alpine fifth wheel today from Wana Rv Center, the closest dealer to the manufacture. Because of our convenience location, we can offer savings above anyone else. Call us today for a price that is so low we cannot publish it.